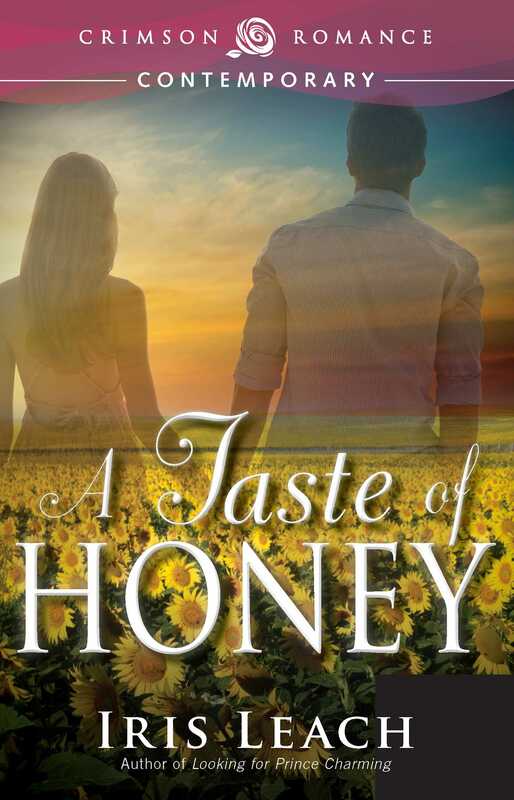 Charli Honey is a career girl, until she meets her new boss, William Knight. She can’t resist him - result? She’s pregnant with his baby. William Knight will want to do the right thing by her and their baby, but does Charli want to be married to a man who doesn’t love her? Will doesn’t realize how much he loves Charli until he nearly loses her. But how can he convince her that he isn’t just trying to do the right thing?